How Important of Supply-chain-risk Management! 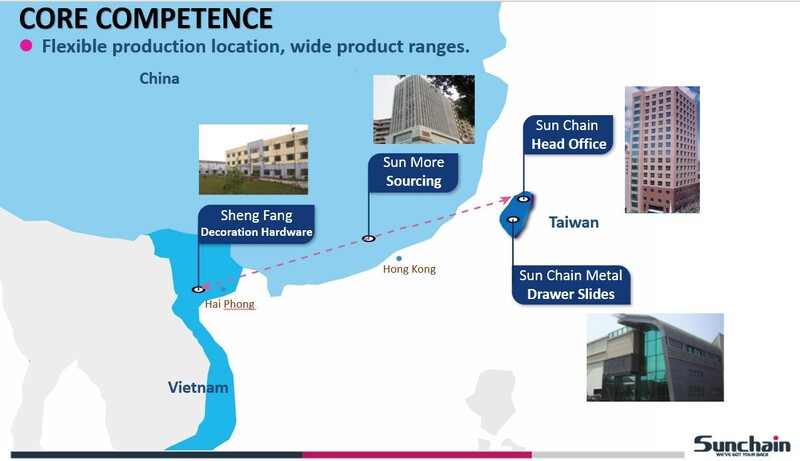 Since 2008, Sun Chain was aware of managing supply chain risks. We know it will affect our business partners if supplying is stopped or unstable! 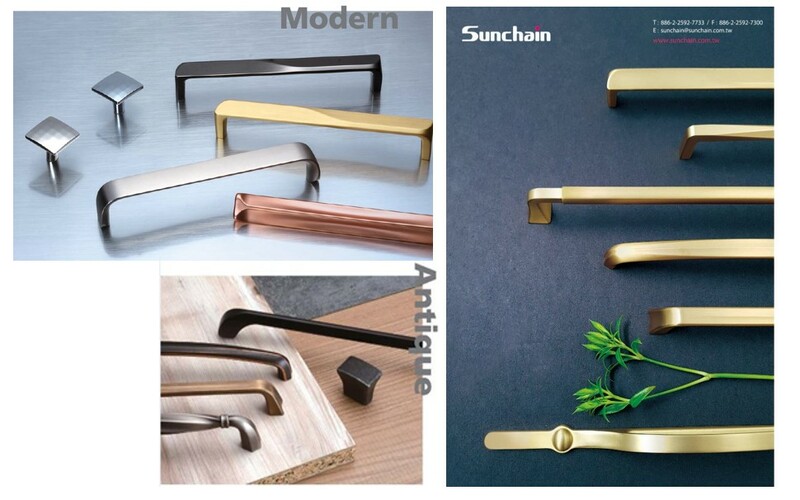 Supply-chain-risk management is Sun Chain's core competence, our supply network is always planned according to different advantages and locations/countries, i.e. : Vietnam, Taiwan, China, Thailand. USA and China, they are the biggest partners for each other. Even though a sudden politic change would immediately impact our business. EX: Section 301, an additional importing tax of 10% effected on 2018/9/24 and 25% will be effected since 2019/1/1. Most USA local importers are impacted by the importing cost of 25% up, due to Section. 301. This is beyond our exception 2 years ago, only whom did the proper risk managements will overcome this impact. Sun Chain has been devoting ourselves to prevent this kind of risk for our business partners for years! We are providing you solutions of supplying products from Vietnam in quality goods in volume.